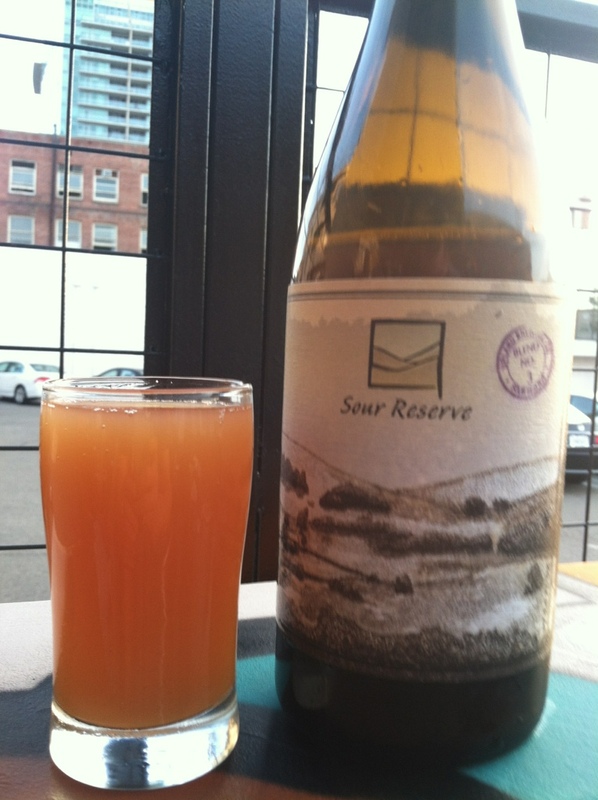 Upland Sour Reserve 3, hey look I won a lottery how kickass is my life. This is phenomenal. Lactic, creamy, low attenuation, complex and a noted juiciness.